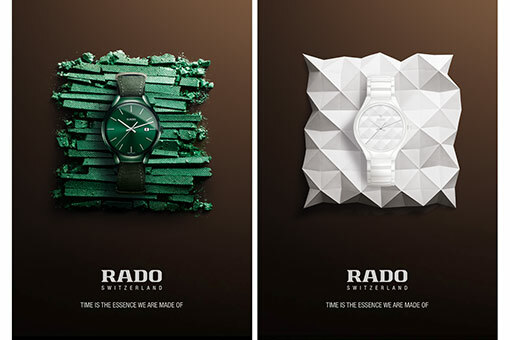 New 8 images for the new Rado global campaign. Agency: Publicis Milan. Executive Creative Director: Cristiana Boccassini, Bruno Bertelli. Creative director: Marco Maccagni. Art buyer: Stefano Gruarin. Model maker: Filippo Cazzaniga.